What a good way to begin the new year! 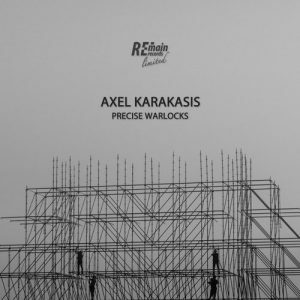 Label boss Axel Karakasis delivers the first offering of 2019, his double tracker, ‘Precise Warlocks’ EP. 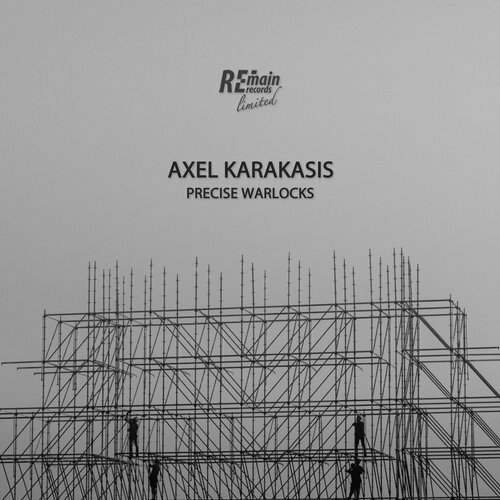 REMAINLTD112 is a powerful and dominant release that is crafted with Axel’s characteristic sound! The title track of the release, “Precise Warlocks” is a true weapon with aggressive basslines and relentless percussions, a peak-time explosive that hardly leaves you with a breath! A vigorous tool that belongs to any proper playlist ready to smash the best clubs and festivals. The second cut, ”Obtuse Elements” is another underground club destroyer, a true banger that featuring massive drum action linked with spacious synths and highly anticipated drops after astutely fashioned breaks. Another solid step in this producer’s career and once again a club burner EP that is designed for pure dancefloor destruction!